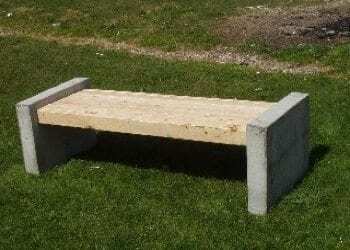 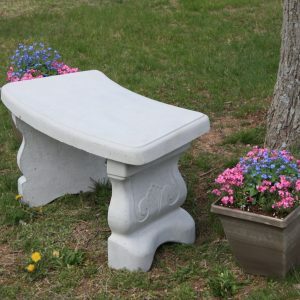 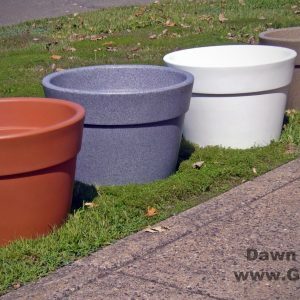 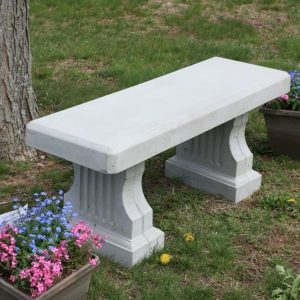 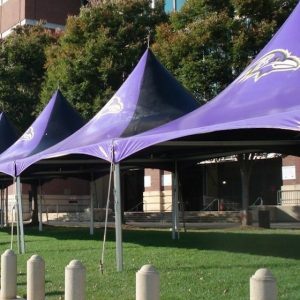 Dawn Enterprises is a manufacturer and provider of high quality designer Garden Benches. 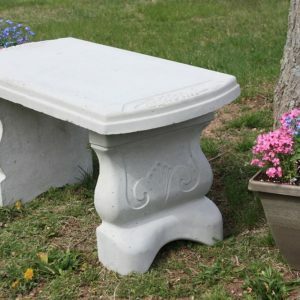 Please feel free to contact us with any questions you may have. 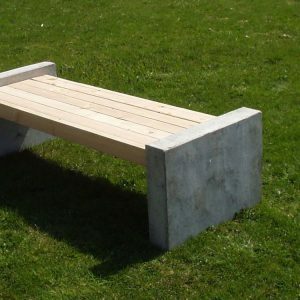 Our sales team is happy to help you choose the right bench for your property or garden. 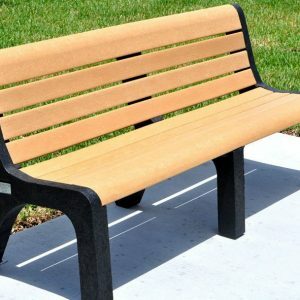 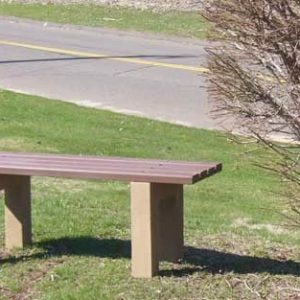 We also offer a wide variety of other benches in several materials to match your needs. 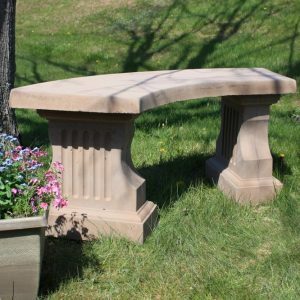 If you wish to learn more please feel free to contact our sales support or submit a submission form and we will be happy to assist you in finding the right bench for your garden!